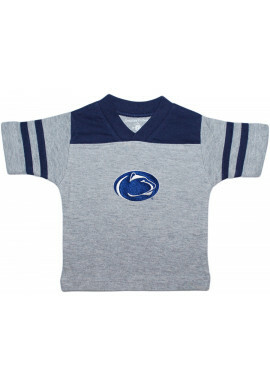 Penn State Infant Clothes There are 26 products. 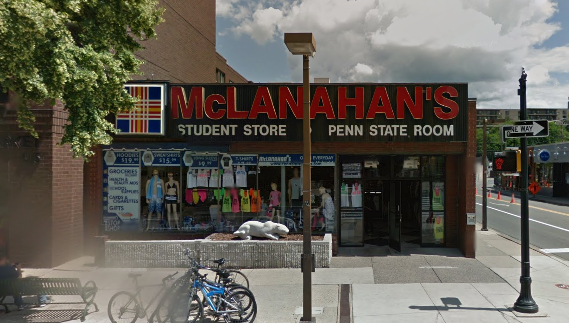 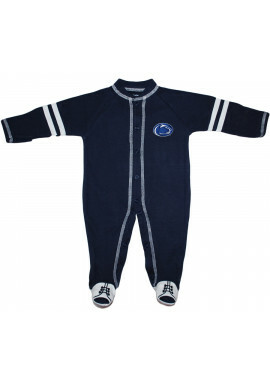 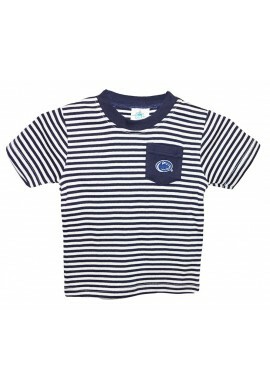 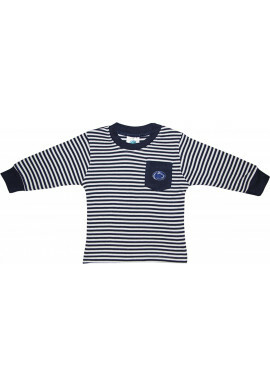 McLahanan's Penn State Room has a great selection of Penn State infant and baby clothes for boys and girls. 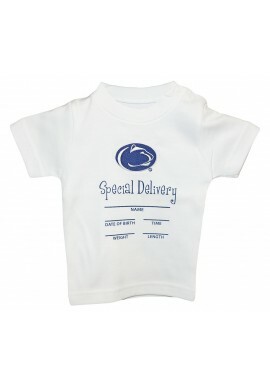 Check out our unique line of Penn State baby gifts including Penn State onesies, Nittany Lion shirts and bibs. 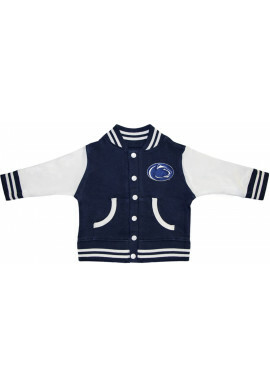 Start out your future Penn Stater right with a little lion costume. 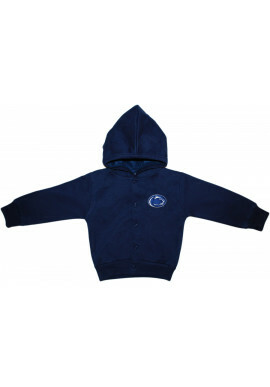 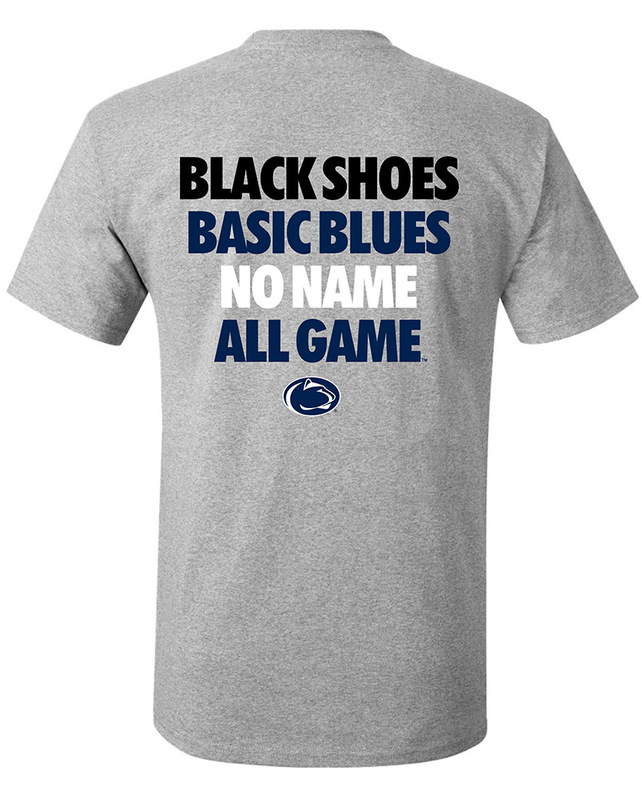 You can find it all online or in our downtown State College, PA store.